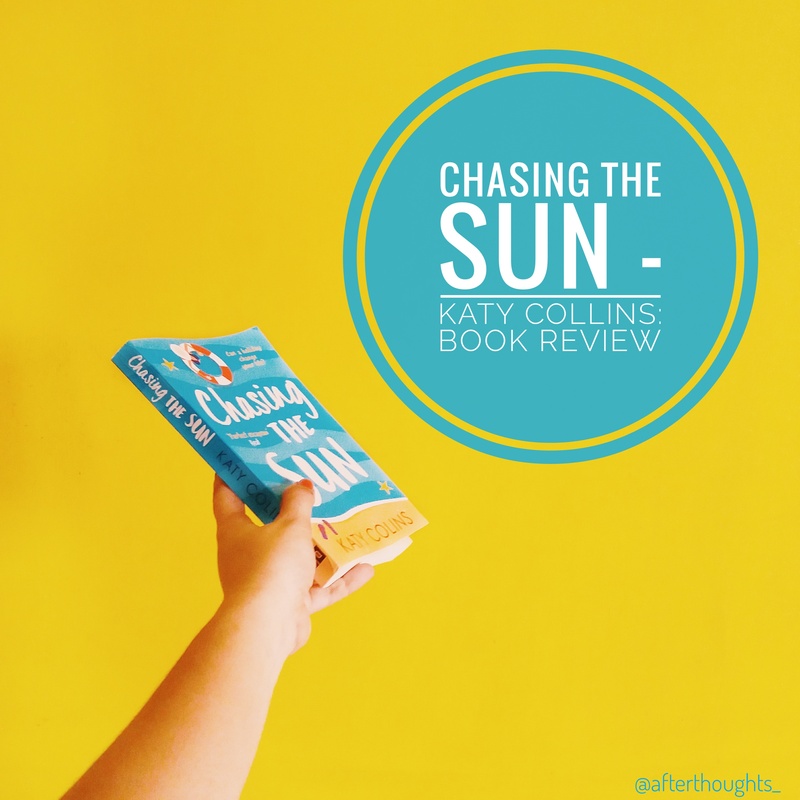 Katy Collins’ Chasing the Sun is ideal for anyone who wants a short sweet read that takes them places, and is yet finished within an afternoon. It isn’t the best romance novel out there, but it is realistic, unique, and very cute. • There are parts in the book which are kind of dragging and not very relatable. • Speaking of which, the protagonist, Georgia Green was not the most relatable character. This is mostly because of her age, her disposition, and her rambling thoughts (which you have to read because the story is in first person narrative). • It read like a travelogue sometimes, and that wasn’t really my thing. • The present-day lingo. I read a lot of contemporary novels, but usually people conveniently forget to mention the extreme usage of technology. I love how everything is so NORMAL here, the number of texts and calls, Facetiming, discussing about Instagram hashtags, etc. • The main romantic relationship is very realistic and healthy. • The drama. Oh c’mon we all like a little drama. And when there is a wedding in the story, there is ALWAYS drama. • The beautiful Australian backdrop. While I don’t enjoy travelogue-style writings, I do enjoy a pretty and unique (relatively?) setting. • It was really short, the book didn’t feel like a chore, and it’ll put a smile on your face. This book is perfect if you like chick-lit novels with a little soul-searching and self-discovery mixed with romance and drama. Perhaps it isn’t the deepest story which will stay with yoy for years, but hey, we all love a light read sometimes!